These days I don't read a lot of romance novels but after reading this delightful book by Ellie Gray, I might just have to start reading some more. Admittedly, the last time I read this kind of book was in my early teens when I would devour romance novels (dreaming of being whisked away by my knight in shining armour!). 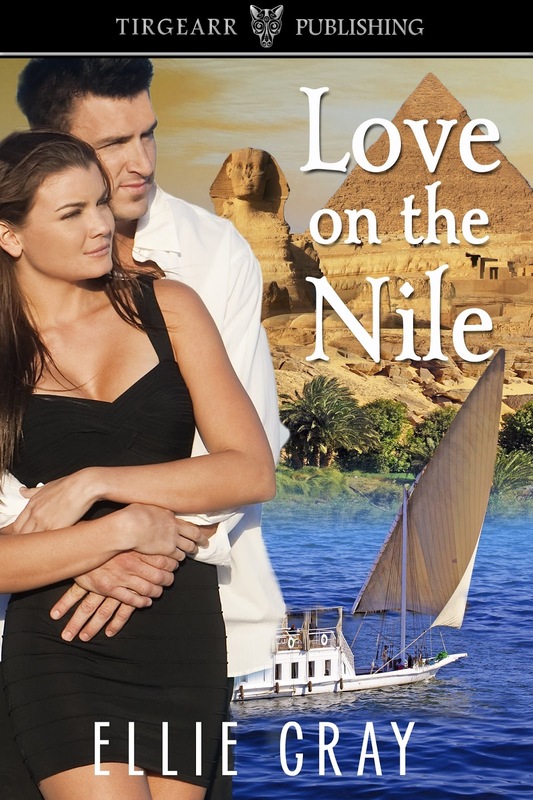 Love on the Nile not only whisked me away from everyday life, but it also taught me a lot about Egypt - again, this was a subject I was fascinated by when I was a teenager (I secretly wanted to be archaeologist) so it was quite thrilling to be taken on a ride down the Nile. The author managed to re-create the wonderfully bright and colourful world of Egypt beautifully well, and her writing really is so easy to read - and I love that in a book. 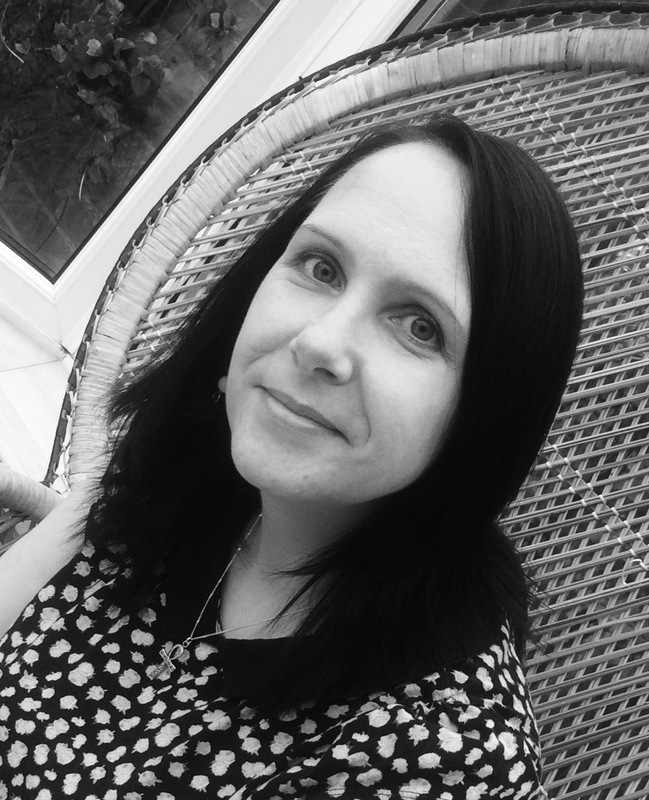 I was impressed with the characterisation too - especially Nicky, the younger brother with a disability. He was a such a lovely and easy-going character to get to know - so innocent and fun-loving. Kyle was positively swoon-worthy, while Natasha certainly was feisty! All in all, I really enjoyed Love on the Nile - I'd certainly recommend it to anyone who enjoys a light-hearted and romantic read.